Jack Weyers, President &amp; Attorney, Family and Elder Law of Mid-Michigan, P.C., talks about how a client can go about getting their affairs in order. For more information, please visit www.family-elder-law.com or by calling 517-351-6222. WSYM —Jack Weyers, President & Attorney, Family and Elder Law of Mid-Michigan, P.C., talks about how a client can go about getting their affairs in order. 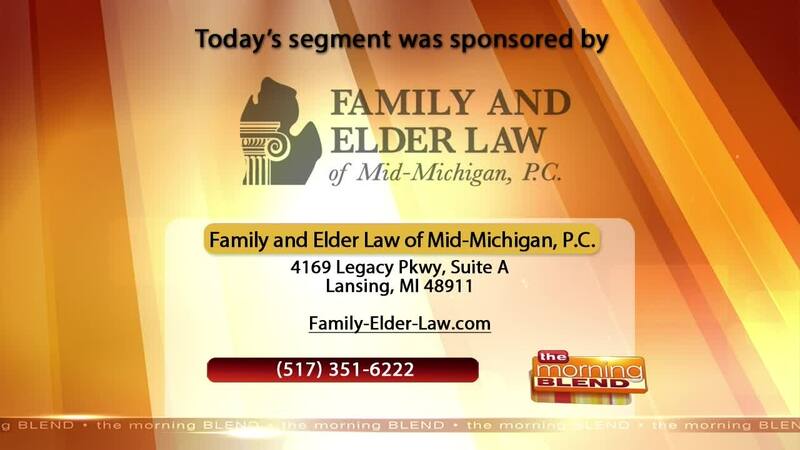 For more information, please visit www.family-elder-law.com or by calling 517-351-6222.